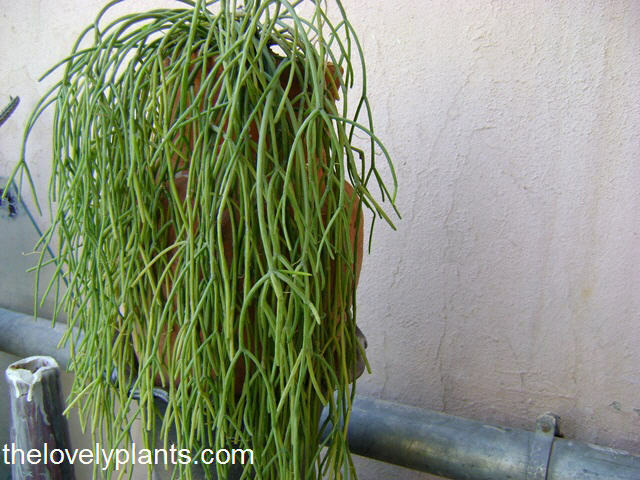 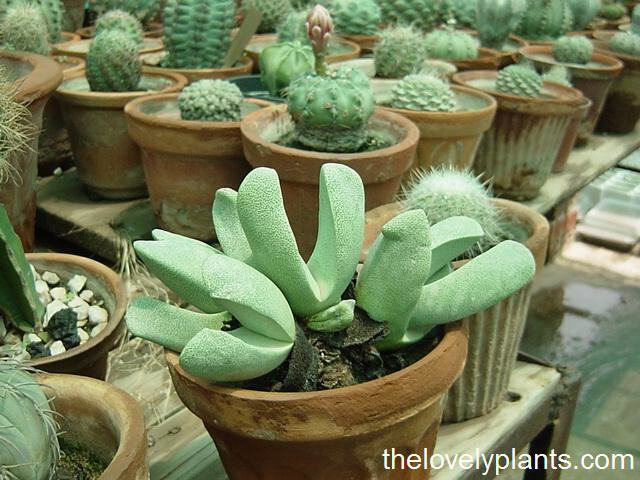 With this post, I would conclude this virtual tour to my succulent garden. 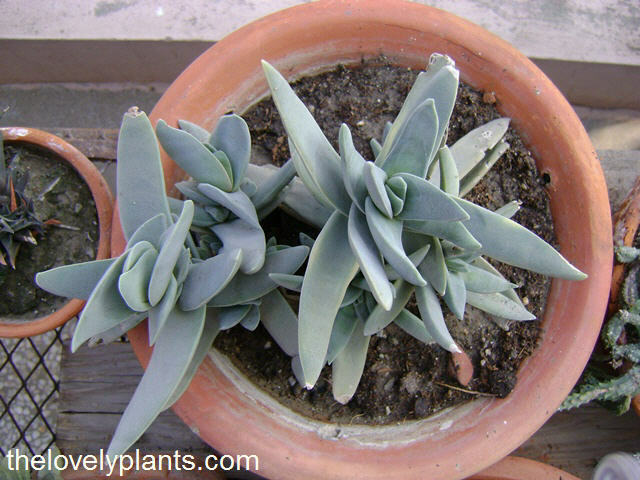 Today, I am exhibiting some of the succulent plants that did not fit the categories of succulent plants I exhibited earlier that included Agaves, Cacti and Haworthia. 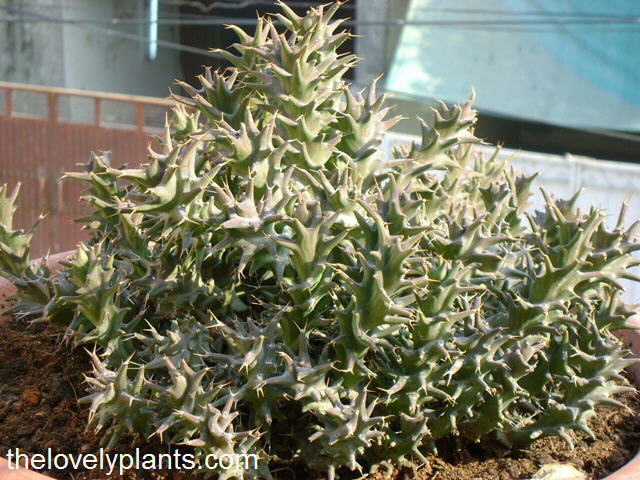 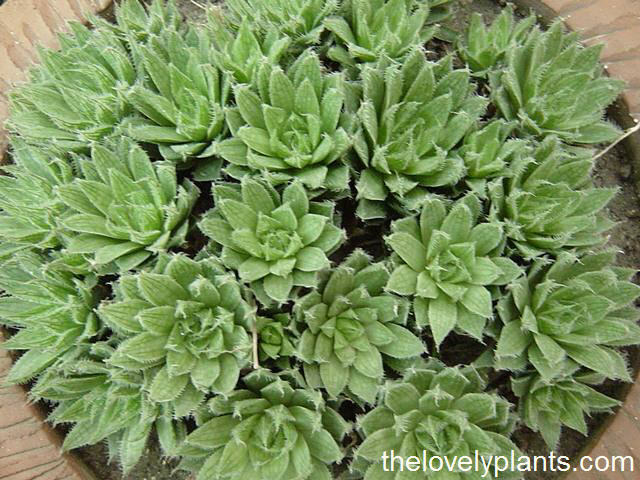 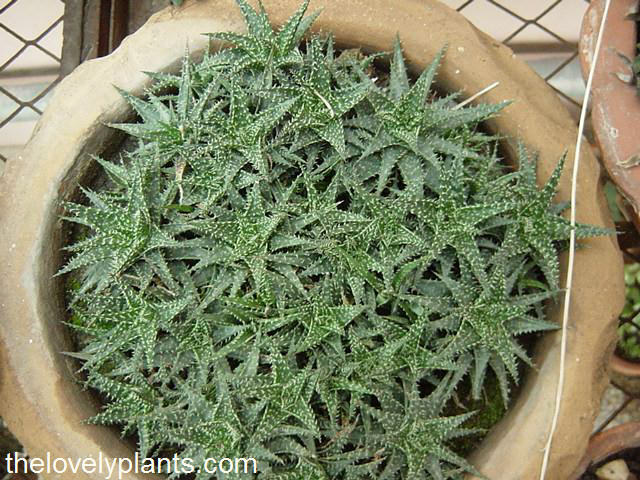 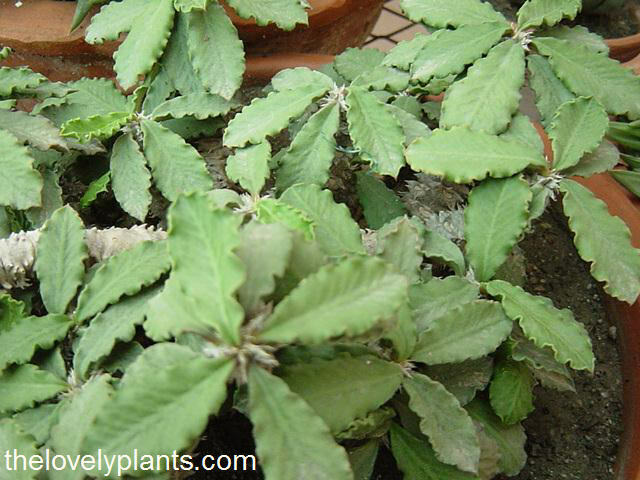 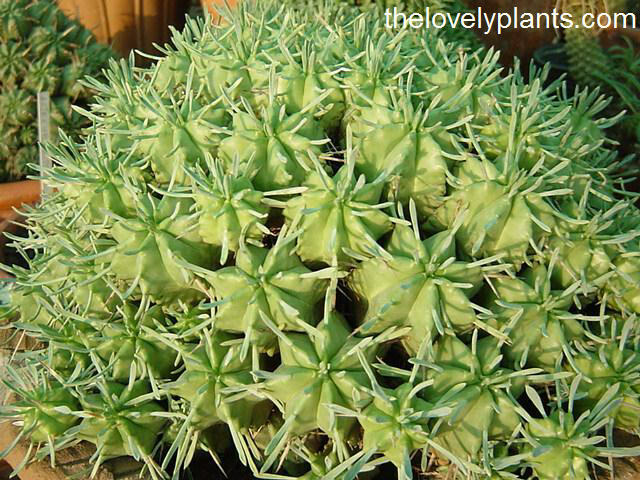 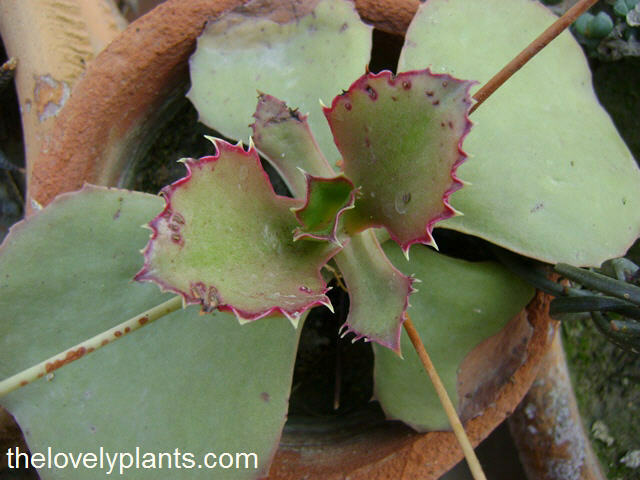 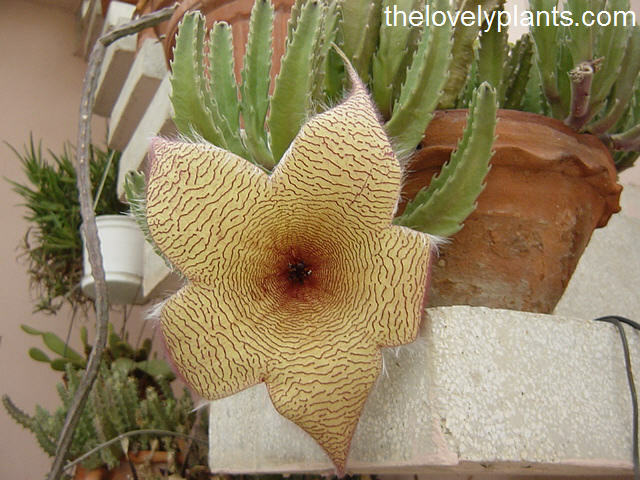 In this post, I am exhibiting Aloe, Stapelia, Euphorbia and other succulents.